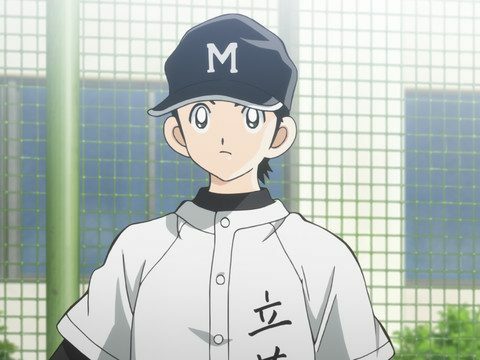 Mitsuru Adachi’s MIX is a spinoff baseball manga set around 30 years after the events of Touch, and it has a TV anime on the way this April. 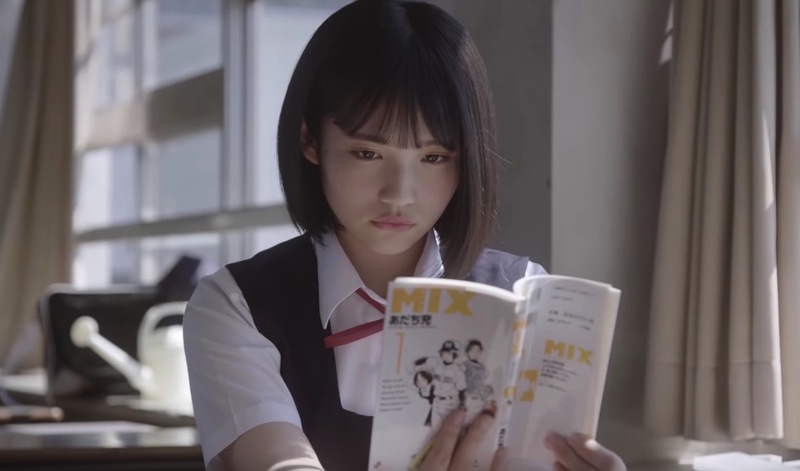 The manga is currently being promoted in Japan with a series of commercials featuring AKB48 idol Moeka Yahagi, who can be seen poring over volumes of MIX and getting emotional as she reads through the series. 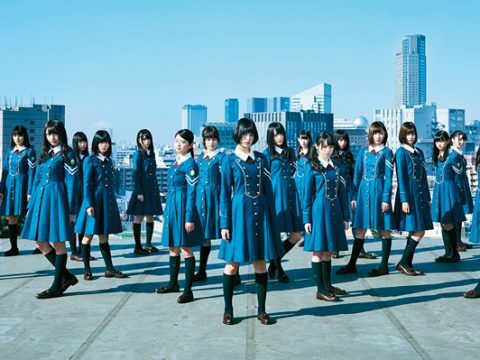 MIX has been collected into 14 volumes so far, and the anime is set to kick off on April 6.